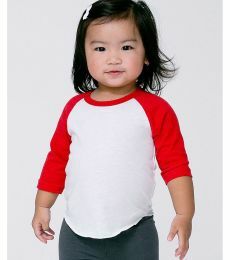 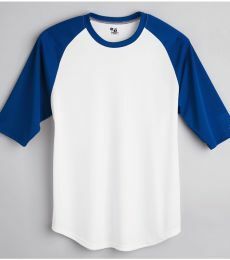 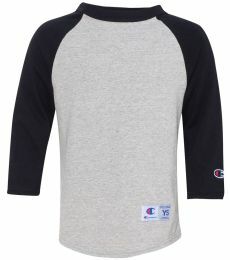 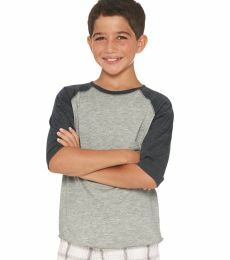 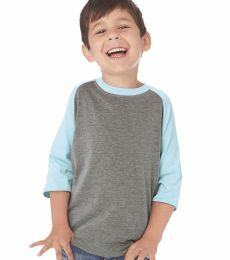 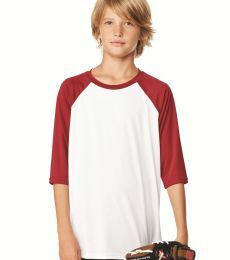 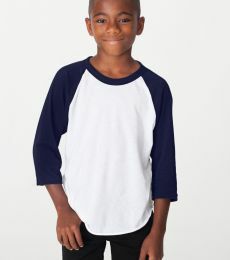 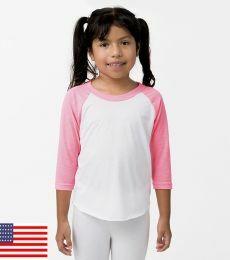 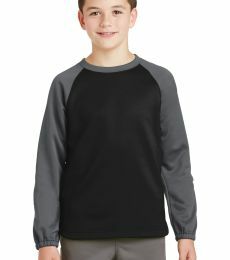 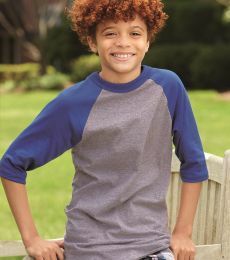 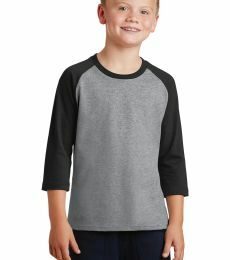 Blankstyle.com offers a variety of kids raglan shirts in different colors, sizes, and styles. 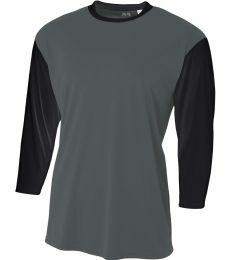 Each of these classic shirts embodies comfort, style, and ready to be worn at the gym or on the field. 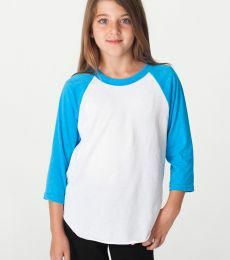 Blankstyle carries a range of reputable brands including Next Level, Augusta Sportswear and American Apparel. 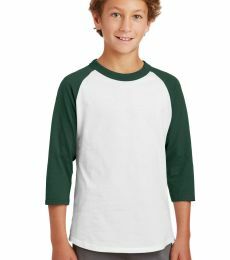 With fast free shipping and bulk discounts on kids baseball jersey with our quantity tiered pricing, you won't find a better online shopping experience than Blankstyle for your youth baseball jerseys.